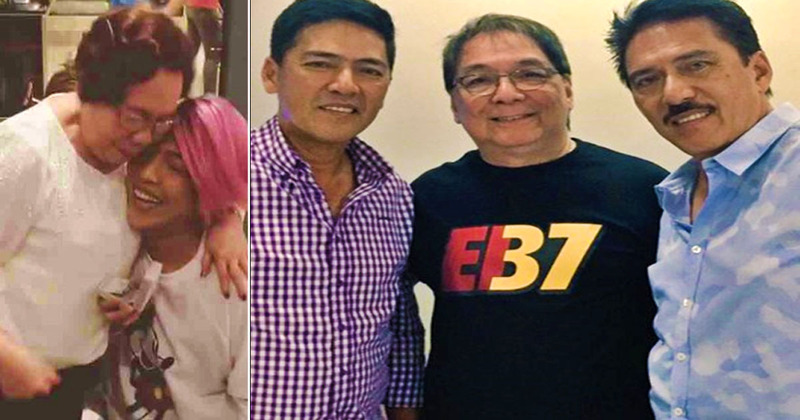 Home / Showbiz / Vice Ganda's mom wishes to watch 'Eat Bulaga' live! Vice Ganda's mom wishes to watch 'Eat Bulaga' live! 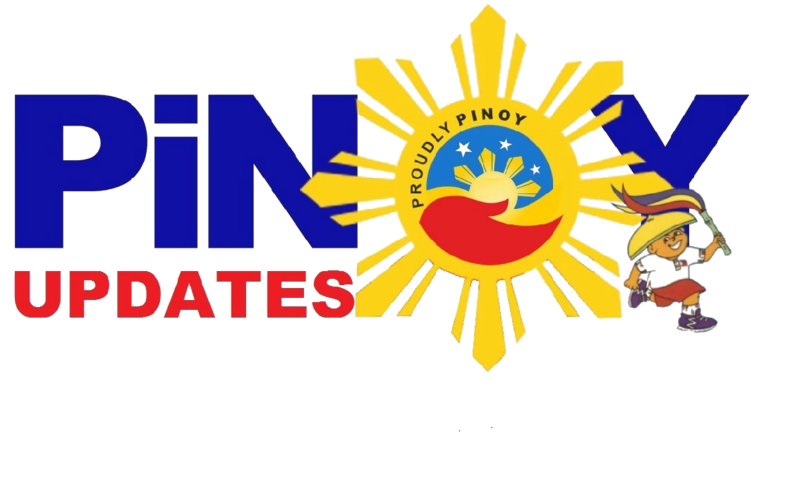 The noontime variety shows of the media giants, GMA Network and ABS-CBN has had a long standing battle for viewership. 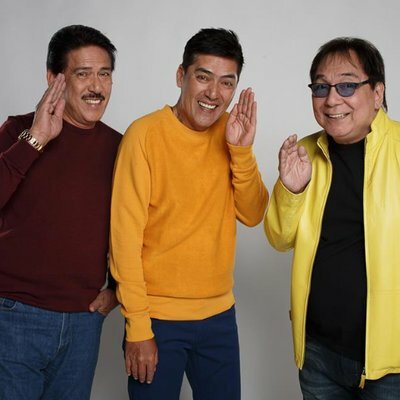 Eat Bulaga and It's Showtime have the same format but ultimately different treatments and different tastes on how to make their audience happy. It's easy to say that both shows are good at what they do. That makes them perfect rivals. But what happens when one host visits the other's show? We might actually find out the result of such a situation because we recently heard from the mother of none other than Vice Ganda himself. His mother asked for a favor he simply cannot refuse. Vice Ganda's relationship with his mother, Rosario Viceral is an intimate one. Rosario is well-loved by Vice Ganda and even guested in some of his shows. She is very vocal about her son's career. 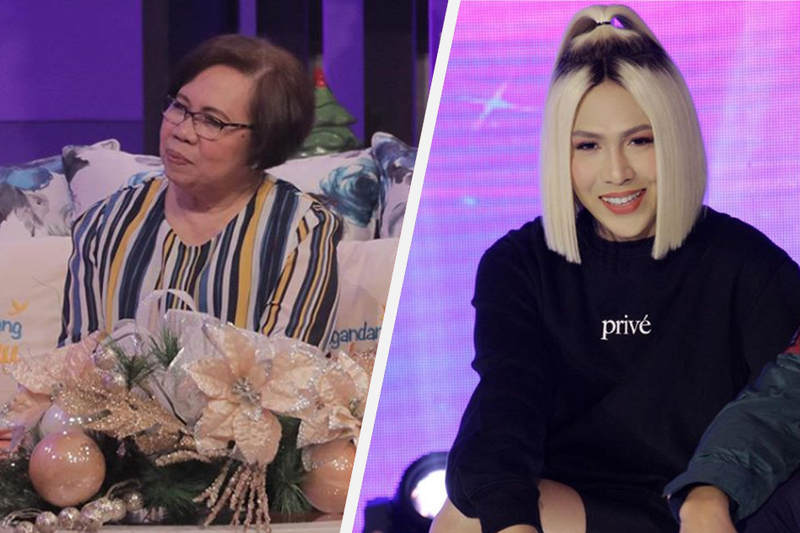 Meanwhile, the Box Office Superstar, Vice Ganda, expresses his love for his one and only mother through gifts and granting any wish his mother asks of him. Now on to that wish. Vice Ganda recently admitted to his It's Showtime audience that his mother, Rosario, wished to watch Eat Bulaga live! "May rampa kami bukas niyan. May gusto siyang panoorin, eh. 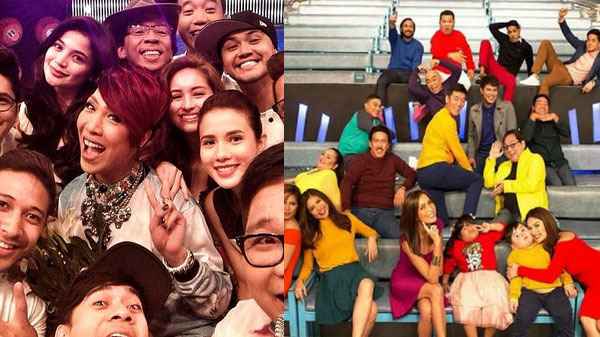 Gusto niya raw manood ng live ng Eat Bulaga," admits Vice. According to Vice Ganda, his mother is actually a really big fan of Tito, Vic and Joey!